Last order taken 10 minutes before closing. We close anytime fish is sold out. Kanno features California-style sushi, as well as unique culinary creations available daily from Chef Elvis. 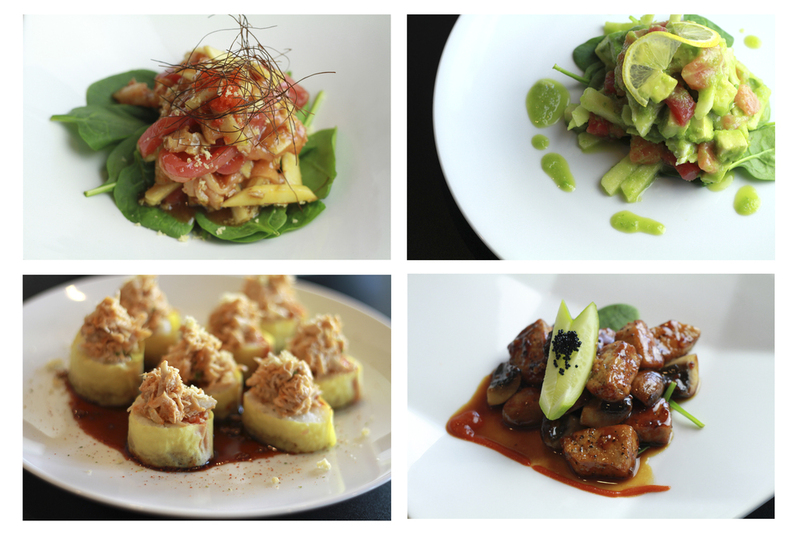 Freshness is the soul of everything created by Chef Elvis. Want more? View the entire Kanno menu here.